Cellar Door will be closed for maintenance Monday, 31st December - Monday, 21st January . We wish to apologise for any inconvenience this may cause and hope to see you all when we re-open Tuesday 22nd January, refreshed and ready for another fantastic year. Live music at Tallis is very popular and tables fill quickly, so book early to avoid disappointment. Call Cellar Door on T. 0437 825 547 to book your table. LIVE MUSIC THIS SUNDAY - Popular singer songwriter Hugh McGinlay- will be playing LIVE at Tallis. Hugh is known for his poetic lyrics and varied styles. Over the years Hugh has toured extensively around the globe and has performed with the likes of Robyn Hitchcock, the Proclaimers, Billy Bragg and Badly Drawn Boy. LIVE MUSIC THIS SUNDAY 24th JUNE AT TALLIS. 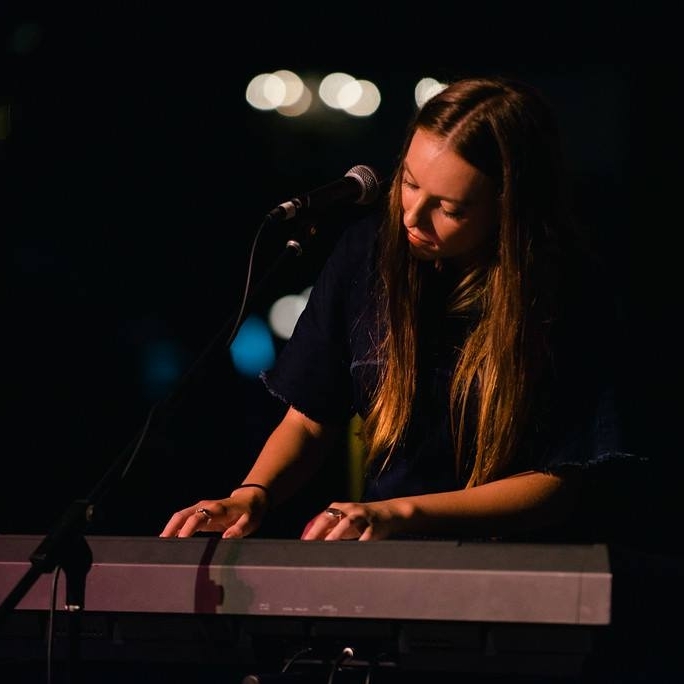 Join us to experience the wonderful sounds of Indi Pop lyricist TAYLAH CARROLL. 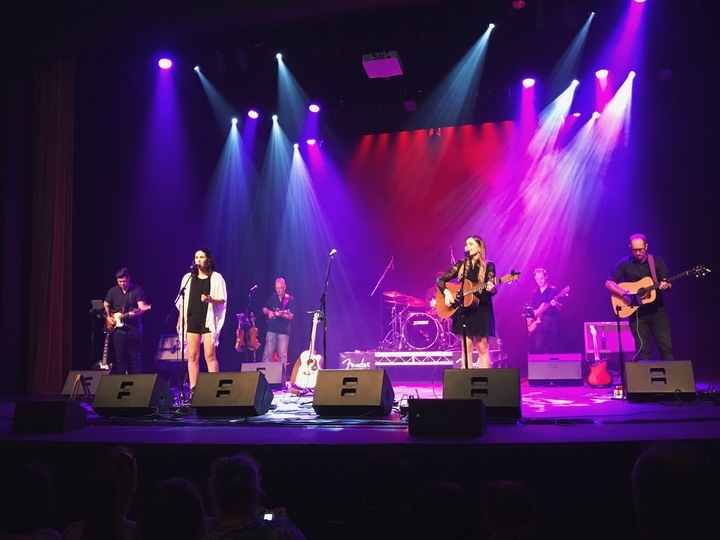 With a debut EP under her belt and another set to be released in 2018, compelling Melbourne songstress Taylah positions herself as a wholly honest and personal lyricist with an enigmatic aura and ethereal sound. Bookings highly recommended - T. 0437825 547. 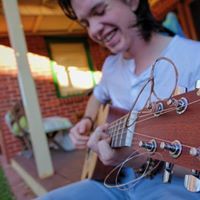 Angus Mackinnon is an indie folk singer who likes recording tunes & gigging whenever he can. 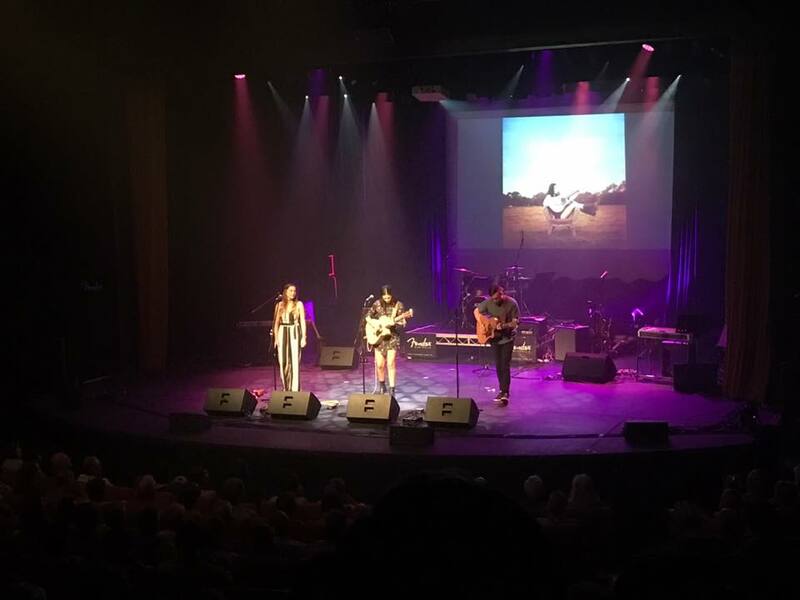 Jessica Lorraine is a singer/songwriter from Northern Victoria known for her captivating live performances featuring live looping, acoustic guitar and ukulele. Every Sunday in May we will showcase a different musician at Cellar Door. So if you like mellow music, rolling hills, relaxed hospitality, great wine and food then pencil in a visit to Tallis Wine cellar door for one of the four Sundays in May. Live music at Tallis is very popular and tables fill quickly, so book early to avoid disappointment. Call our Cellar Door on T. 0437 825 547 to book your table. LIVE MUSIC THIS SUNDAY - Popular singer songwriter Hugh McGinlay- will be playing LIVE this Sunday at Tallis. Hugh is known for his poetic lyrics and varied styles. 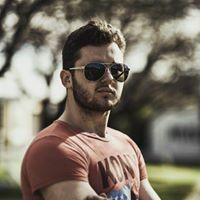 Hugh McGinlay is a singer songwriter and author based in Australia. As a musician, Hugh is known for his poetic lyrics and varied styles. A reputation that has increased with his long term collaboration with the Recessive Genes, made up of Adam Chiodo (Laughing Sam’s Dice), Phil Cadman (Fine Motor Skills, Desperately Not Yoko) and Ryan Vermeulen (Fine Motor Skills, Desperately Not Yoko). Hugh has three albums out: Bliss (2015 - with the Recessive Genes) Elsewhere (2009) and Second Guess (2006). Over the years he has toured extensively around the globe and has performed with the likes of Robyn Hitchcock, the Proclaimers, Billy Bragg and Badly Drawn Boy. Live music at Tallis is very popular and tables fill quickly, so book early to avoid disappointment. PS: Just a reminder that unfortunately due to Food Regulations and Liquor Licensing Laws we are unable to allow BYO food or drink at Tallis. 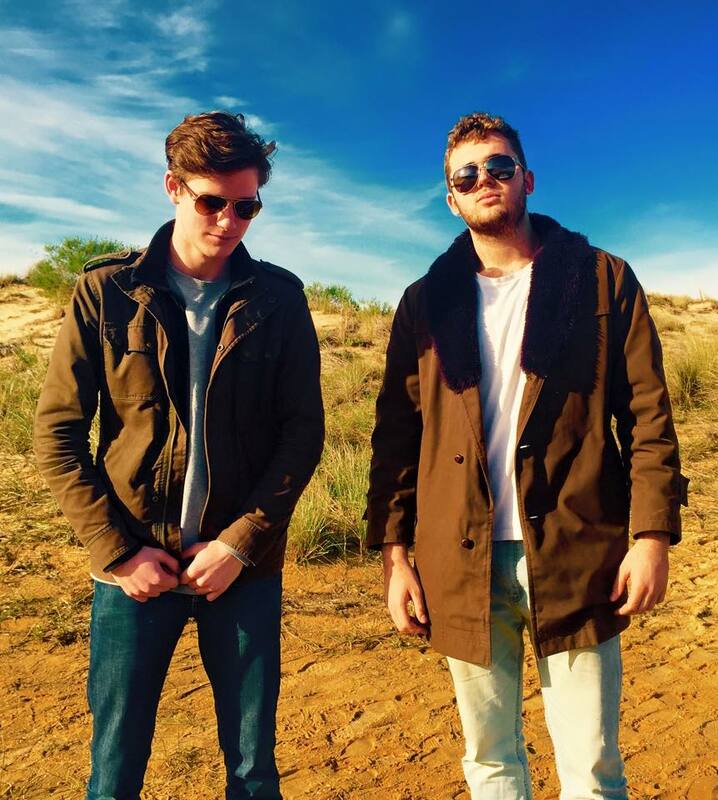 Nigel Parsons - a local favorite - will be playing LIVE this Sunday! Popular local musician Nigel Parsons will kick of Sounds of September. 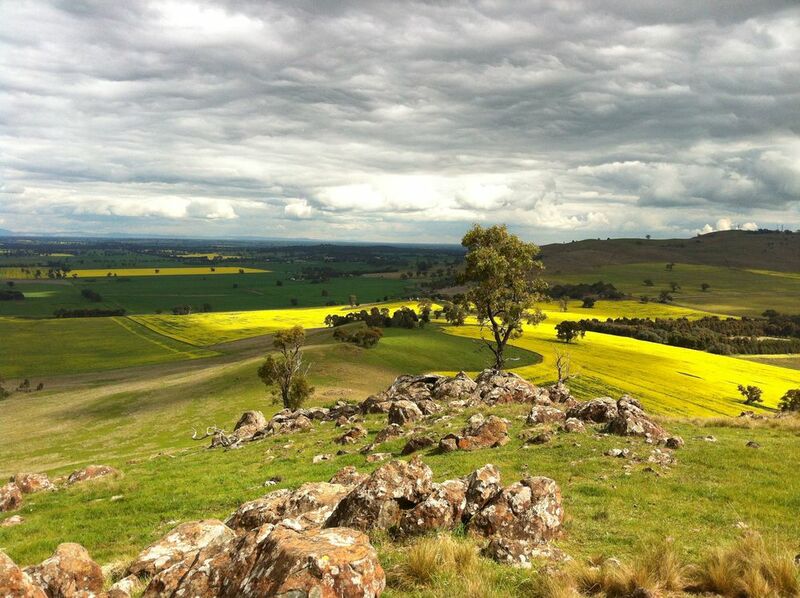 It's Father's Day, spring will have sprung, the canola will be in full bloom and with live music there's lots to celebrate. Treat your dad to a Father's Day outing at Tallis. He'll love the food, wine and live music and maybe even enjoy a pre-lunch stroll up our Rock Correa Interpretive walking track. Bookings are essential as tables are filling quickly. Call Cellar Door on T. 0437 825 547. Every Sunday in September we will showcase a different musician at Cellar Door. So if you like mellow music, rolling hills, relaxed hospitality, great wine and food then pencil in a visit to Tallis Wine cellar door for one of the four Sundays in September. 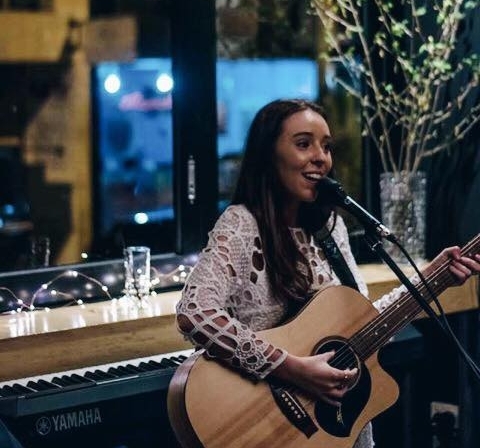 Relax and enjoy the beautiful sounds of our very own talented Bridie Moylan. Playing live at Cellar Door on the last Sunday of August. Live music at Tallis is very popular and tables fill quickly, so book early to avoid disappointment. Call Susan on T. 0437 825 547 to book your table. As the summer sun sets over the Dookie Hills, experience an unforgettable degustation created by Yiche’s talented chef Brian Anderson, surrounded by the spectacular landscape of the Tallis cellar door. Our region has been fortunate to lure this brilliant young artisan back from Melbourne to his family restaurant in Mooroopna. Here is your chance to experience Brian’s talents as he prepares dishes, with locally sourced ingredients and inspired from the memories invoked from the land … its uniqueness, bounty and sense of place. Don’t delay in booking your ticket as this dinner will sell out fast. Cost: $85 pp includes a welcome drink. Tickets via Eventbrite: Click here to book. Tallisman Members will receive a pre-release ticket offer. 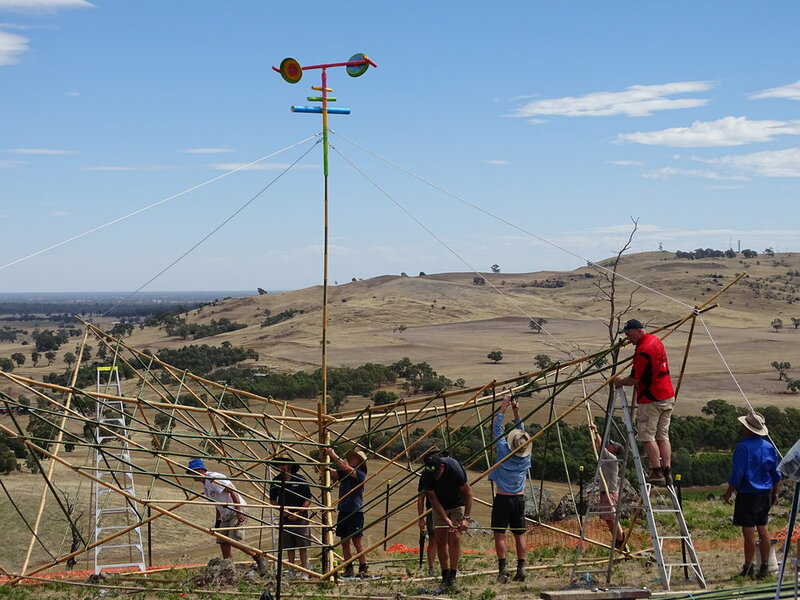 'Compass' is a bamboo sculpture in the shape of a shelter, sitting on the hill behind Tallis Wine. View from afar or up close and personal, this interesting installation consists of 4 sections pointing to the four corners of the globe, the sculpture represents the diversity of cultures who have made the Goulburn Valley their home. Compass is surrounded in a labyrinth and capped with a sound sculpture to capture the call of the prevailing winds to a meditative sanctuary. Visitors are encouraged pick up a pebble on their journey to the site and place it along the edges of the labyrinth to celebrate the journey of our cohesive culture and leave a lasting impression of the sculpture after it has gone. The Compass sculpture is situated on the spectacular Rock Correa Interpretive walking track at Tallis Wine. The track is rocky in places and walkers are advised to watch their step, wear sturdy footwear, keep eyes peeled for kangaroos and watch out for snakes in warmer months. Water, hat, long pants and sunscreen recommended. The walk takes approximately 1 hour return. Track opening hours are Tuesday to Thursday 10am to 2pm & Friday to Sunday 11am to 4pm. Closed Mondays.